KOREA NANOTRONICS Co, Ltd ; (주)코리아 나노트로닉스. 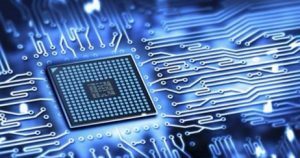 Nanoelectronics refers to the use of nanotechnology in electronic components and it covers a diverse set of devices and materials. They are so small that inter-atomic interactions and quantum mechanical properties need to be studied extensively. 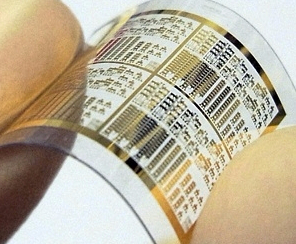 Nanotechnology is like a toolkit for the electronics industry. It gives us tools that allow us to make nanomaterials with special properties modified by ultra-fine particle size, crystallinity, structure or surfaces. 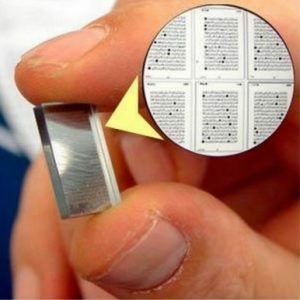 These will become commercially important when they give a cost and performance advantage over existing products or allow us to create new products. 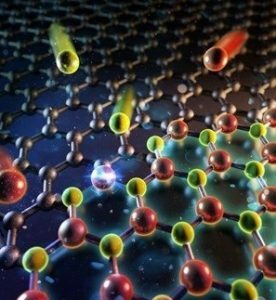 Nanotechnology is changing significantly the field of electronics, especially in regard to computers, telecommunications and optics. 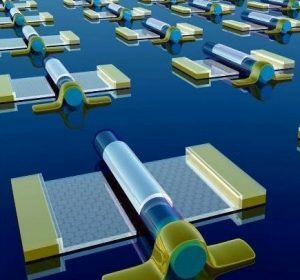 Nanotechnology is already being used by the electronic industry and you will be surprised to know that many of today’s electronics have already incorporated many applications that the nanotechnology science has developed. For example, new computer microprocessors have less than 100 nanometers (nm) features. Smaller sizes mean a significant increase in speed and more processing capability. 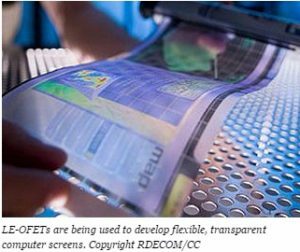 Transparent Flexible Display with Graphene, Quantum and OLED, Etc.